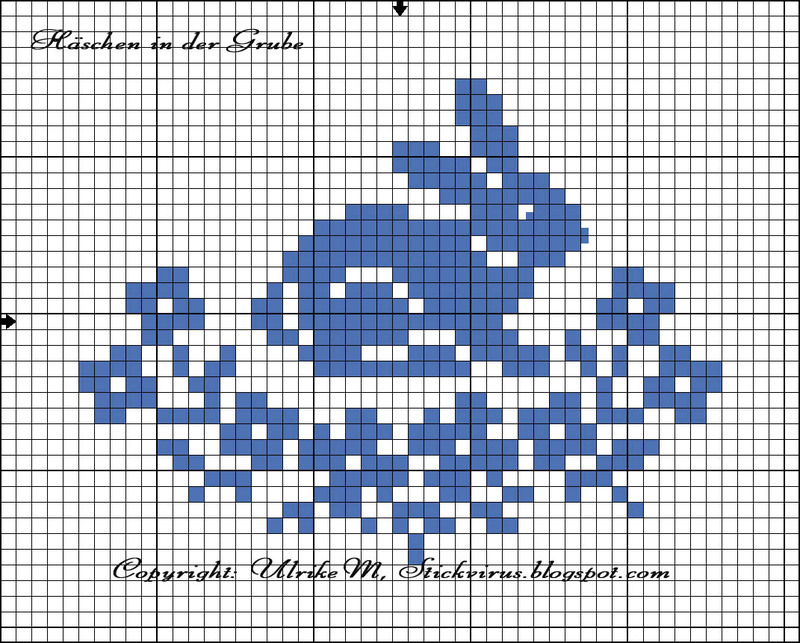 Here are a couple of sites that offer these very cute Flipflop’s cross stitch patterns. One is the DMC version. Once you go to the Sullivans site, just click on the image of the flipflops and and it downloads a zip file that has a pdf product sheet inside that contains the pattern. Both patterns are just too cute to pass up. Have fun stitching them and giving to someone you love. Sometimes I find what I think to be pretty neat stuff so I just have to document it at that very moment or I may never find it again. Such is the case of this site called Community Blog for Stitchers who Love Blackbird Designs, and this pdf. I thought I will never be able to remember where I put it so put it here. It is one of those things that came from someone who got it from someone. Hope you enjoy it and have fun stitching.